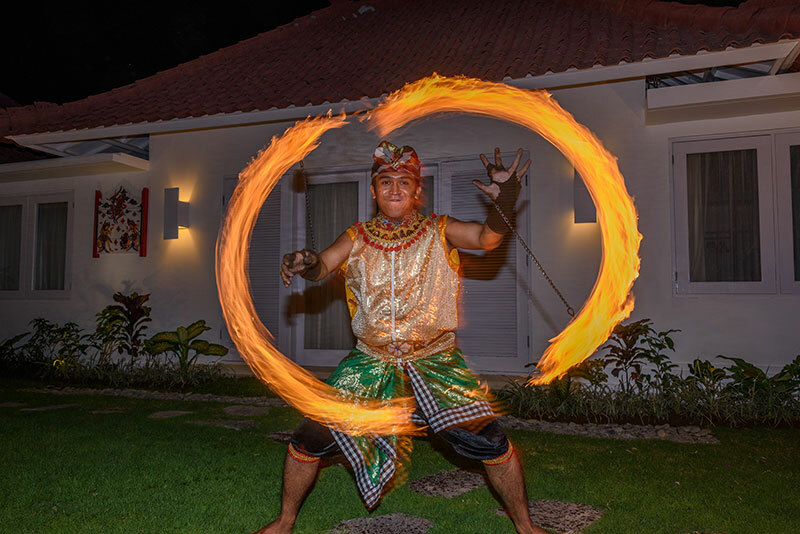 If you feel like anything special such as a Seafood or Mixed Favourite BBQ or one of the famous Indonesian delicacies of authentic Balinese Suckling Pig or a super Romantic Dinner for two, our Chefs will be more than happy to prepare a most memorable experience for you. 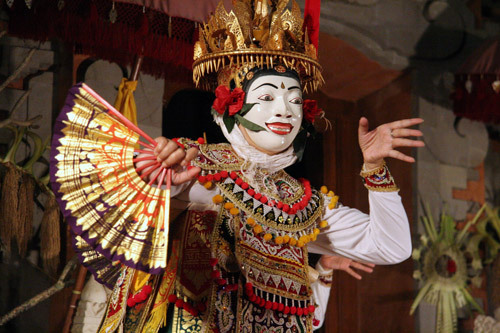 To create an amazing Party, we decorate the gardens and villa in a Balinese style with traditional bamboo penjors and fire lanterns, and, can also arrange Fire Dance or Balinese dancers with gamelan orchestra who provide you traditional Balinese entertainment. Through our many years of professional experience in hosting events we can take care of all your needs, leaving you to focus on relaxing and celebrating the time of your life with your family and friends.